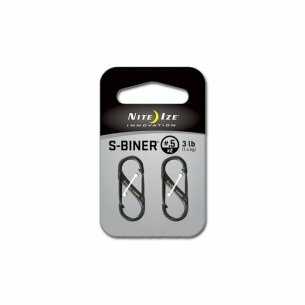 S-Biner SIZE # 4 (SBP4-03-28BG) of Nite Ize®. 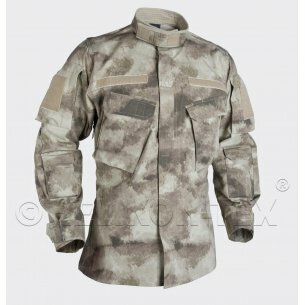 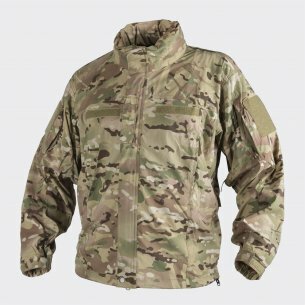 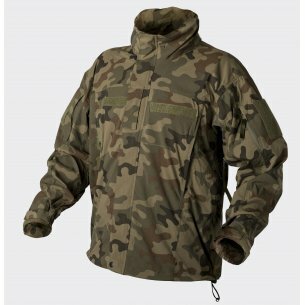 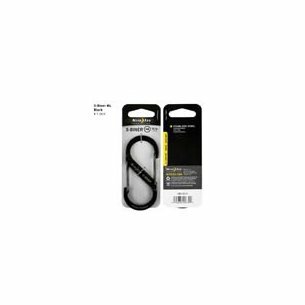 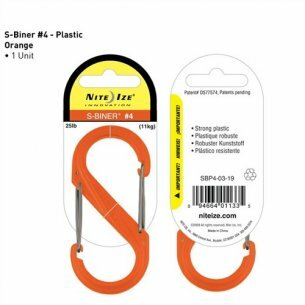 Made of lightweight plastic and available in 15 bright colors. 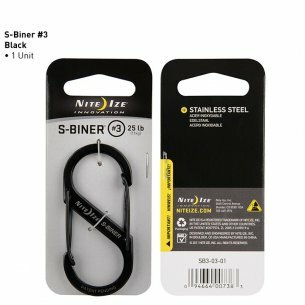 S-Biner SIZE # 4 (SBP4-03-19T) of Nite Ize®. 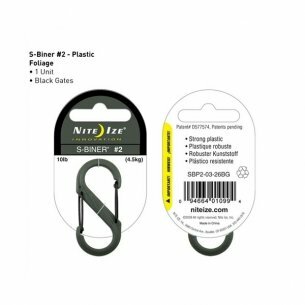 Made of lightweight plastic and available in 15 bright colors. 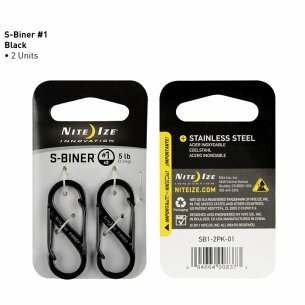 S-Biner SIZE # 4 (SBP4-03-19) of Nite Ize®. 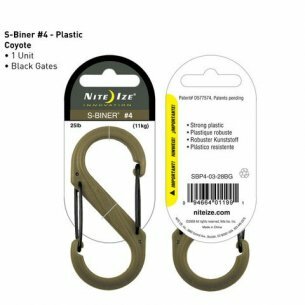 Made of lightweight plastic and available in 15 bright colors. 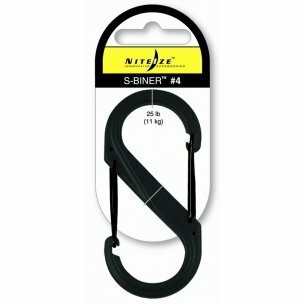 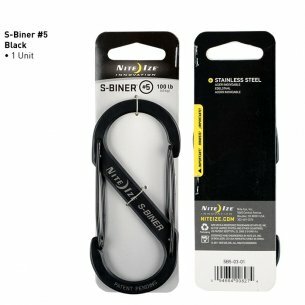 S-Biner SIZE # 4 (SBP4-03-01BG) of Nite Ize®. 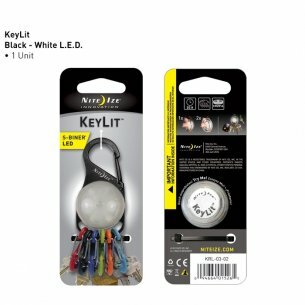 Made of lightweight plastic and available in 15 bright colors. 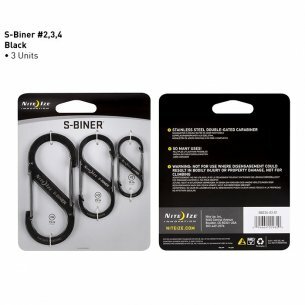 S-Biner SIZE # 2 (SBP2-03-28BG) of Nite Ize®. 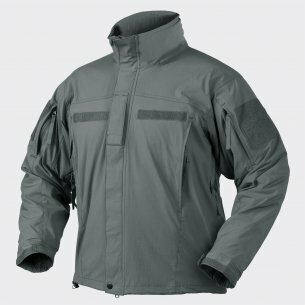 Made of lightweight plastic and available in 15 bright colors. 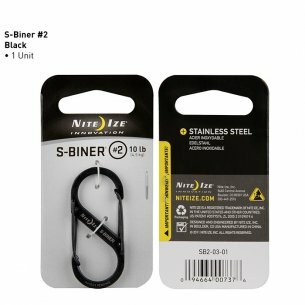 S-Biner SIZE # 2 (SBP2-03-01BG) of Nite Ize®. 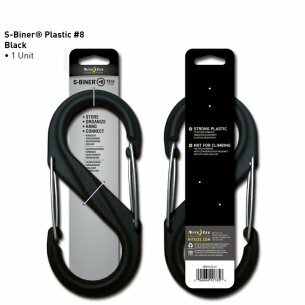 Made of lightweight plastic and available in 15 bright colors. 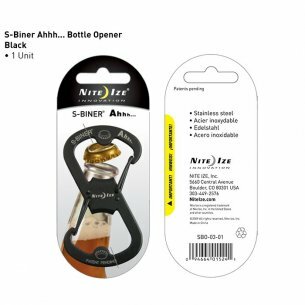 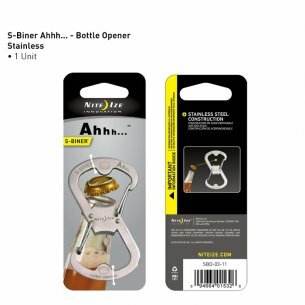 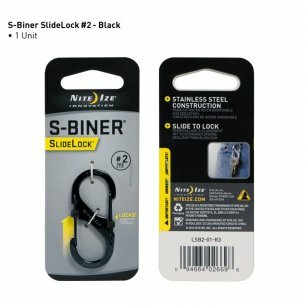 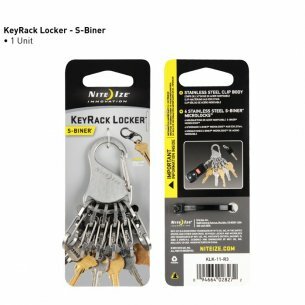 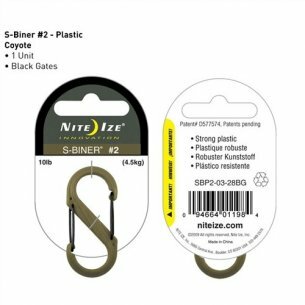 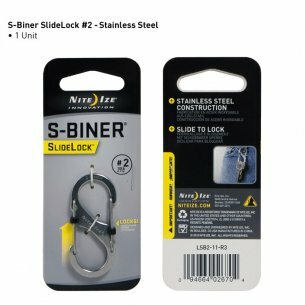 S-Biner SIZE # 2 (SBP2-03-19) of Nite Ize®. 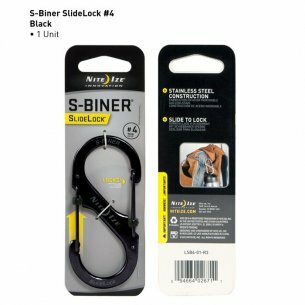 Made of lightweight plastic and available in 15 bright colors. 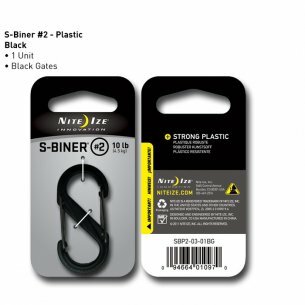 S-Biner SIZE # 2 (SBP2-03-26BG) of Nite Ize®. 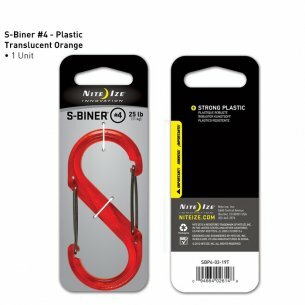 Made of lightweight plastic and available in 15 bright colors.